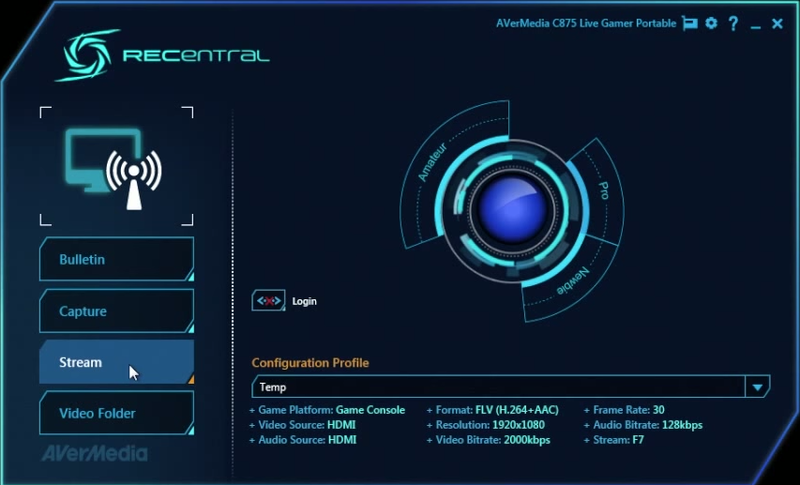 How to stream with Avermedia RECentral. 1 Run the AverMedia RECentral software. 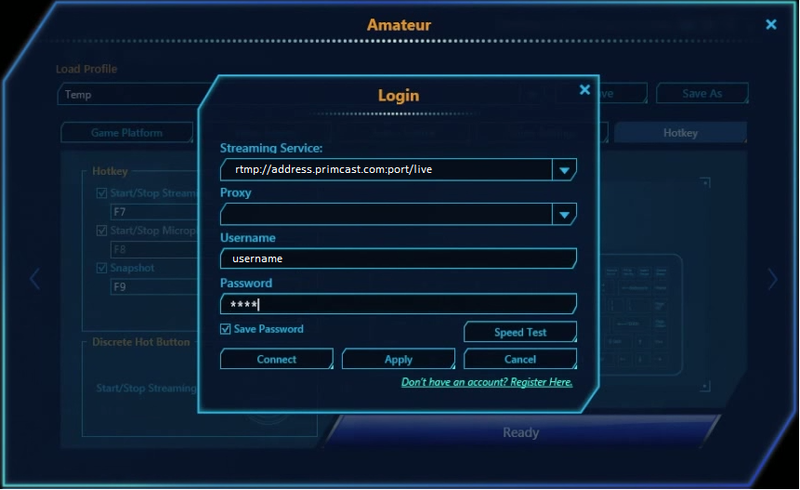 Select "Streaming" from the main menu, in order to get the encoder ready for Primcast service. If this is your first time using RECentral software, select the "Gear UP" option in order to complete a first time set-up of your streaming device. 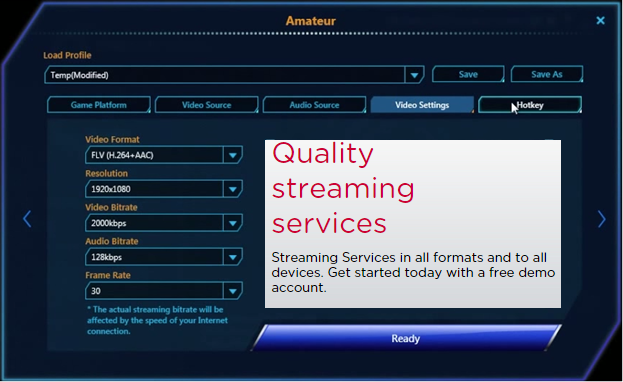 This will take you through a series of steps to best determine your streaming device's content and settings. 3 Configure your video input. Select your video source, normally an HDMI input, or a capture device attached to your computer. This will allow AverMedia to display what your viewers will see. In the 4th step of the setup wizard, you will be prompted to select your preferred video settings. Please note that the best video format for general streaming is h264. The total bit rate is the sum of the audio bit rate and video bit rate. If you are streaming at high bit rates, make sure the upload speed on your internet connection can handle the shown bit rate in the encoder. 5 Configure your streaming address. 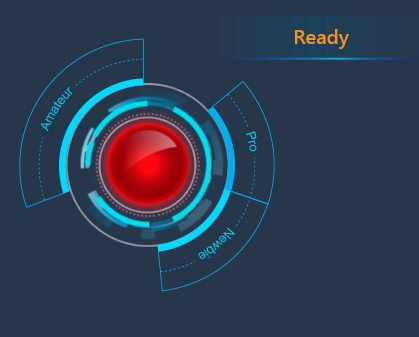 After finishing your pre-streaming, you will be taken back to the main window of the RECentral software, where you will be able to click on the "Gateway" button, opposite of the "Gear up" button which you've just used. 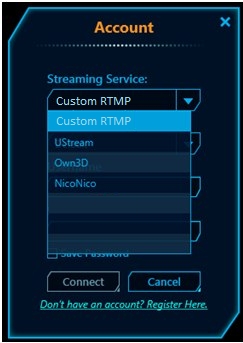 Please select the "Custom RTMP" option in order to enter your PRIMCAST.COM streaming address. 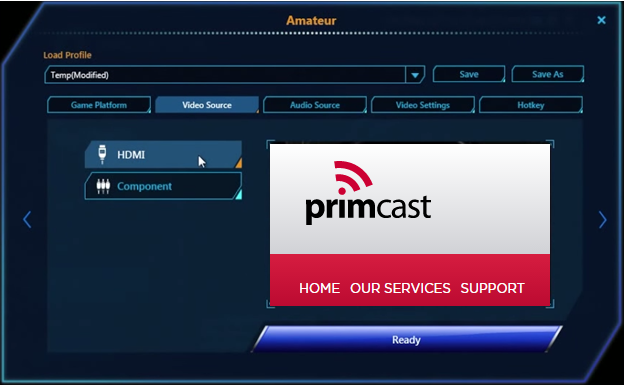 Your streaming address can be found in the setup email you've received from Primcast. Congratulations, you are now streaming!